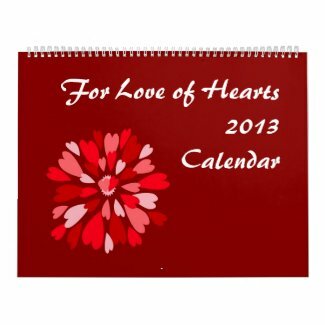 Friday Finds: Calendars to keep you current, from Zazzle! Too early think about celebrating the New Year? Never! 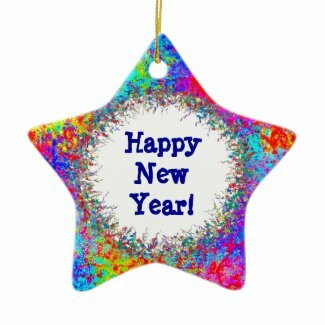 Order your New Year's gear now from Zazzle, then relax and let it be delivered to your door - just in time to "party like it's the end of the world!" 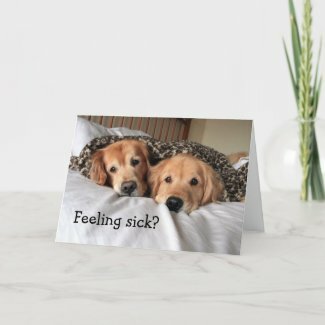 (Hint: It's not the end of the world ;) Choose from a great selection of t-shirts, accessories, cards and invitations, and even ornaments you can customize! 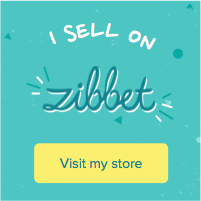 Design your own customized buttons and pins online at Zazzle. The Circle is the gift of participation and unity. Starting with a sense of our own completeness, we beam our light outward to illuminate others. As they beam back to us, the light goes round and round until the whole circle - of family, friends, lovers, you name it - shines like One. Just as we each contain the whole within us, we each can serve as part of the Whole. Major themes for this month include how we express ourselves to others and show off our creativity. There's a hint of needing validation and praise at this time. On a deeper level, we're able to claim our natural leadership and authority. By staying centered in the heart, we can become "powerful beyond measure." Friday Finds: Custom Water Bottles from Zazzle! Here's a great gift for the outdoor or sports person on your list! Water bottles made by Liberty, in two sizes, lots of color choices and beautifully unique, custom designs! 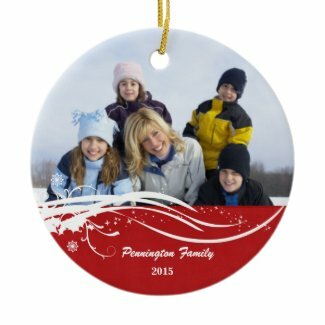 Choose from a classic scene, a current Internet meme, or get a unique design with your giftee's monogram. Zazzle's eco-friendly Liberty water bottles are made of recycled aluminum. They're 100% BPA free (which exceeds FDA requirements for nontoxic and non-leaching products), dishwasher safe, and manufactured and printed in the USA! 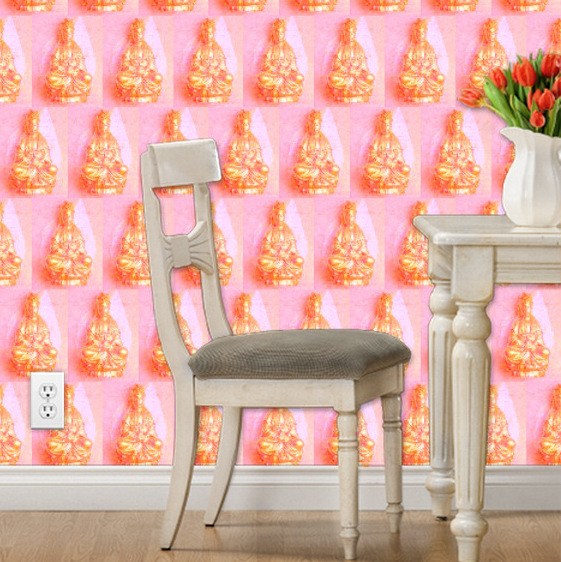 View more water bottle designs from Zazzle. 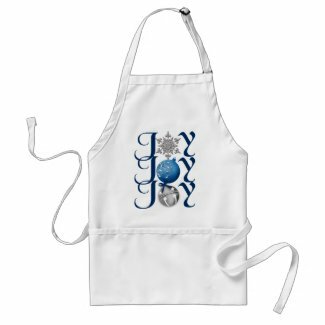 Thank to the designer elves at Zazzle, you can set a festive table with Christmas placemats and napkins - create a keepsake tree ornament with your favorite photo - and then deck yourself out with a holiday apron or t-shirt! And because you can place your order from the comfort of home, you can shop while you save gas and stay out of those crowed malls. What's not to love! Browse other place mat designs on Zazzle. Make your t shirt custom from zazzle.com. 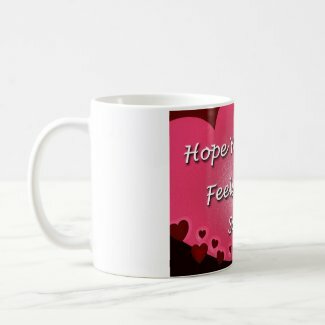 Make unique tee shirts designs online at Zazzle. 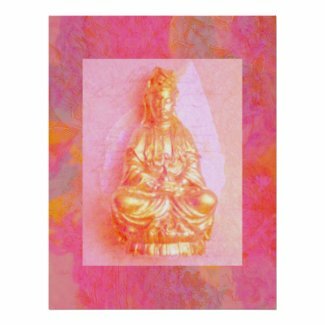 Time For Peace photo card - a beautiful holiday greeting. This lovely design features a beautiful white dove holding a stylized olive branch in her beak. 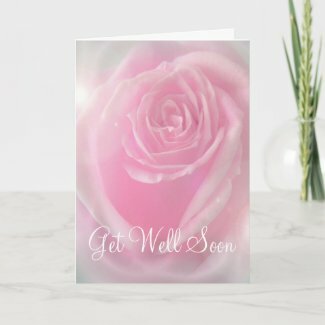 It's easy to customize with your photo, and it makes a wonderful way to share greetings and thoughts of peace with friends and family. I was happy to learn that 100 custom copies of this card SOLD yesterday, 11.9.12! How about a comfy pillow for a great holiday, wedding or housewarming gift? It's even better with bright designs you can't find anywhere, or perhaps a monogram you can personalize to make it your own! We know what real change is. We know what the future requires. And we also know it won’t be easy. ... You know that I know what real change looks like because you’ve seen me fight for it. I’ve got the scars to prove it. I’ve got the gray hair to prove it. (Laughter.) And you’ve had my back in that fight. And after all we’ve been through together, we can’t give up on it now. We’ve got more work to do. 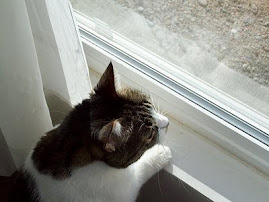 Coming up ahead of us is the Window, an energy state that supports the idea of taking a pause to observe and gain perspective. I see this as applying to us as individuals. After all of the activity leading up to the election, most of us political afficionandos (or "junkies) will need a little time to kick back and regroup before the holiday season comes upon us. Mercury Retrograde is always good time to reflect and regroup, but don't go too indolent for too long. This retrograde period ends on November 26, and you should definitely be up and moving by then! Perhaps we are thus being given this energy to pay attention to, because it really is time to pay attention to the harm we've done to this planet, and the changes we need to make to heal it - and ourselves. And maybe, at last, we are ready! One last word about tomorrow's celestial patterns: I've been told by those who study such things that the Mercury Retrograde as well as the positions of Jupiter and Neptune are eerily similar to election day in 2000. No, we do NOT want a replay of that disaster! And we don't have to go through it again - Retrograde patterns often bring us back to a familiar situation, just so we have the opportunity to get it right this time. Let's do it - let's get it right! I have the strong intuition that if we can each get clarity, see the truth of the situation, and vote for our country's and our own best interests - that we will indeed get it right this time. Stunning wall clocks you won't find anywhere else! 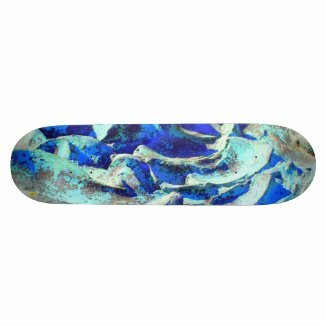 Beautiful Custom Skateboard Decks, with the click of a mouse! 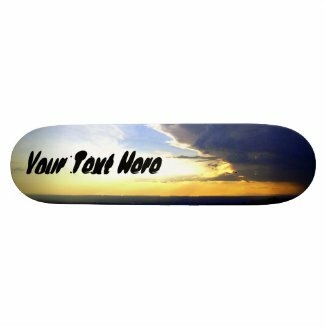 Why settle for a mass-produced skateboard when you can have one personalized with your name, or favorite saying - from Zazzle, of course. With a template-designed board, like the one below, it's easy: Just clear the template's placeholder text, and type on your own. You'll see the placeholder text disappear while yours magically takes its place! I just got a Bronze "Medal" ! 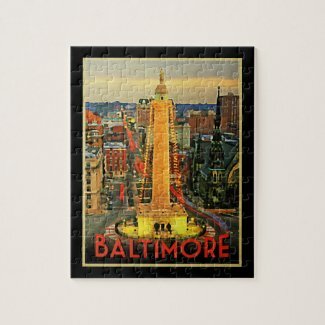 Yes, I've been elevated to the Bronze level of Zazzle pro-sellers, which means I've made over $1,000 in lifetime earnings by selling my designs on this huge (and hugely popular) print-on-demand site! So, YAY ME! 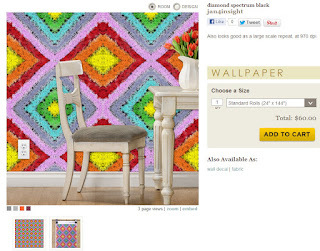 You check out the designs that brought me this bit of "fame" at Jan4insight* Designs on Zazzle. My cool "skully" design on an iPod case just SOLD at Zazzle! 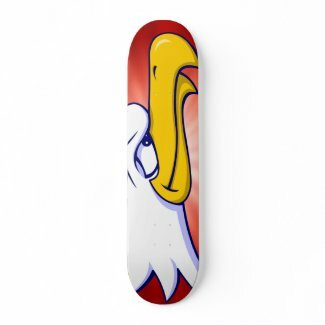 Custom Dry-Erase Boards now available on Zazzle! 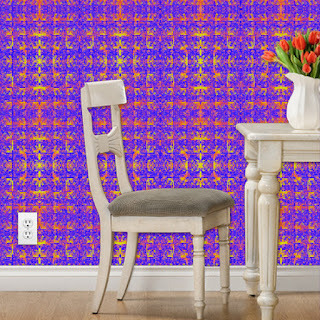 If that last one looks familiar - yes, it's my popular Faded Aspens design from my Jan4insight* store! Pumpkin Baby Pacifiers - a new product on Zazzle! I couldn't resist - I had to add another Friday Find. Pacifiers are new product on Zazzle. Isn't this cute pumpkin a face to love! SOLD a copy of this beautiful, meditative poster today! 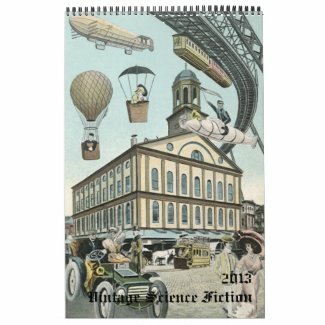 Design your own custom made posters on zazzle. iPhone 5 Cases now available at Zazzle! It was nice to come back from dinner on a Saturday night, open my email, and find that a nice person in MT bought a copy of this beautiful necklace from my Zazzle store! 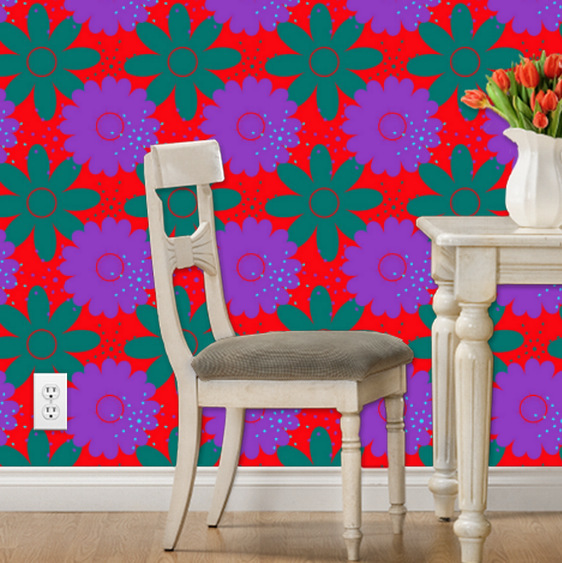 Here's Something New: My designs on WALLPAPER at Spoonflower! The print-on-demand publishing sites beloved by designers like myself are adding new products day and night! 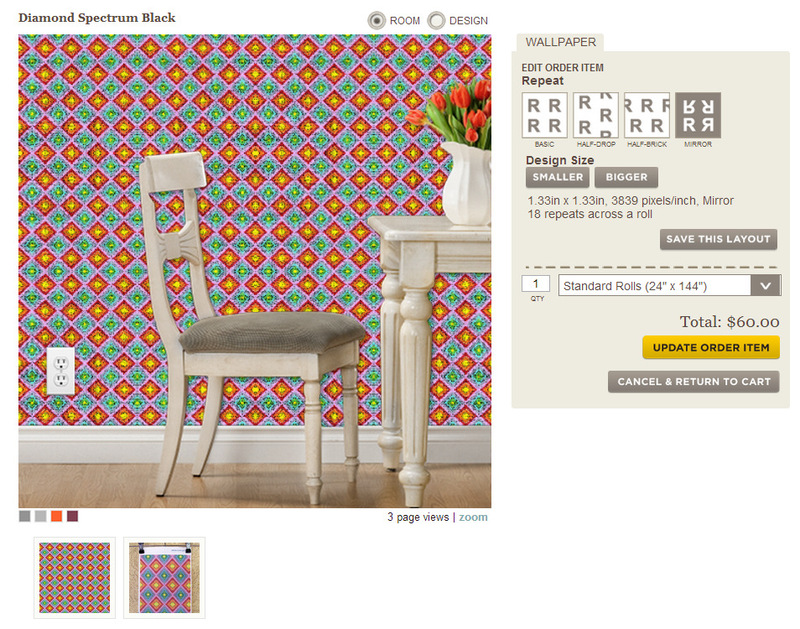 One of my ventures is my modest (but colorful) shop on Spoonflower, which has been strictly fabric up until now. 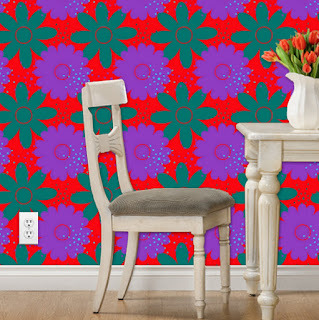 Even though it's a small part of my design ventures, I'm always thrilled when a customer buys some of my fabric! 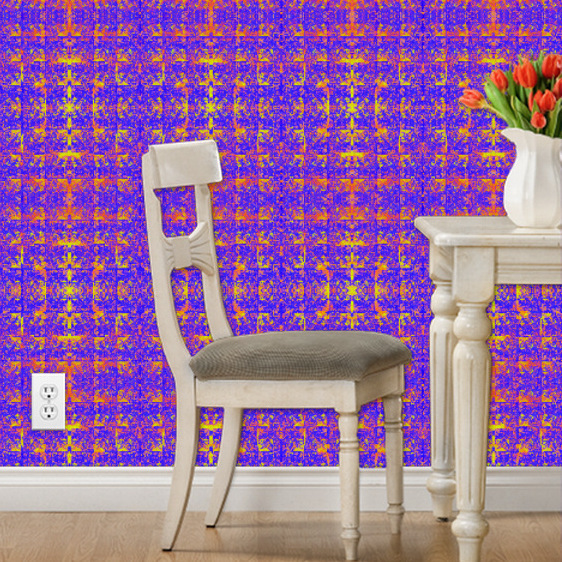 Oh, didn't I tell you I like BRIGHT colors and BOLD patterns :) Seriously, I think this bold Southwest Megafiori design would like fabulous on one wall of a family room or playroom - shades of '60s decor! 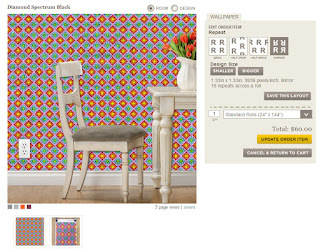 According to Spoonflower's product description, this "Removable wallpaper is perfect for students and apartment dwellers.... Printed using high-quality, PVC-free materials and inks." 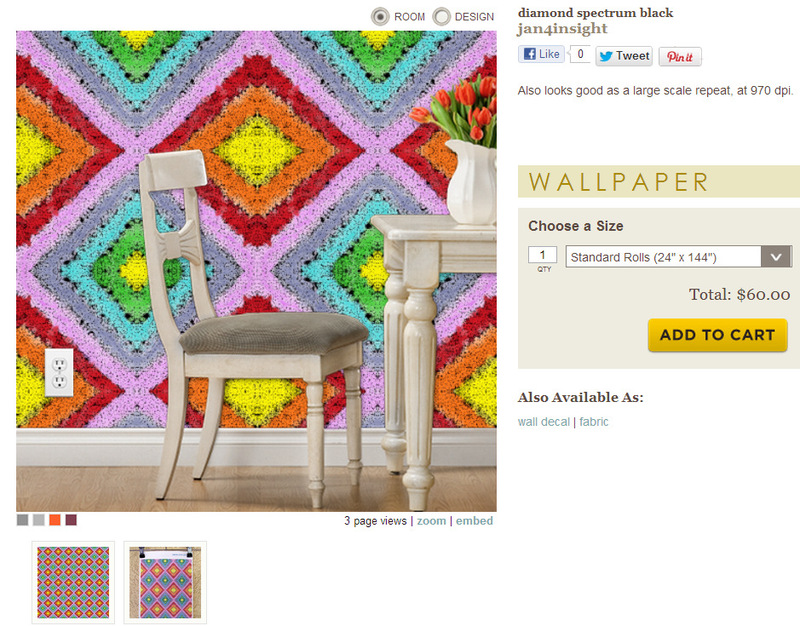 And you can buy a generously-sized sample swatch of any design, so you can see how it looks in your own home. Please do stop by my WALLPAPER section and see all of my bright, bold, and custom-scalable designs!